Topgolf and England Golf combine to attract more people to golf and improve the sport's image. Topgolf has become the latest company to join England Golf’s affiliation programme in a bid to help attract more people into golf, improve the sport's image and make it more inclusive and accessible. 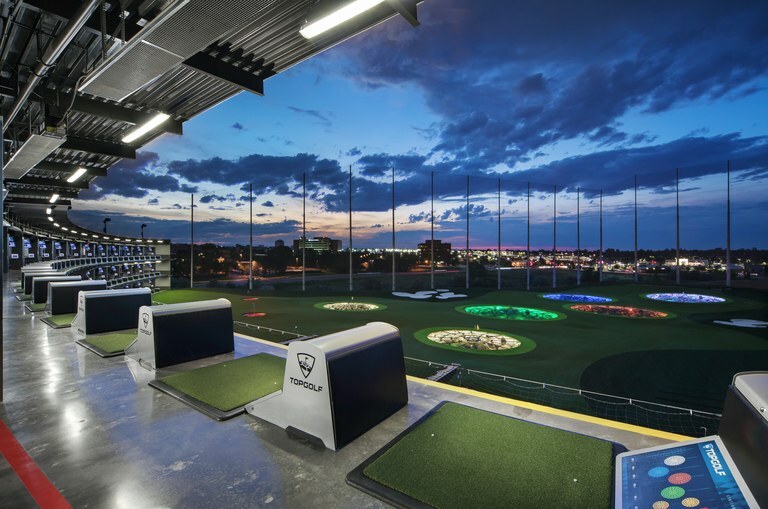 Topgolf is a driving-range based entertainment business that operates across three UK venues in Essex, Hertfordshire and Surrey, and it currently attracts more than one million visitors each year. The opportunity to affiliate has been extended by England Golf to include ranges and short courses, as well as golf clubs. The move recognises that people play golf in different ways and at different venues and that all should be offered the same support. Affiliation offers the chance to make use of England Golf’s extensive business support and to achieve the new SafeGolf accreditation, demonstrating a commitment to safeguarding children and young people. "Topgolf UK is delighted to be part of England Golf’s affiliation programme," said Topgolf’s Andrew Agnoli. "In particular the new SafeGolf accreditation, and our commitment to growing golf make it an easy choice for us to be a part of this." Abbie Lench, England Golf’s Head of Club Support, said: "We are delighted to offer the benefits of affiliation to ranges and short courses and very excited that Topgolf has recognised the value of this opportunity and been so quick to join us. We hope that many other organisations will follow in their footsteps and we’re looking forward to working with more facilities to grow the game." 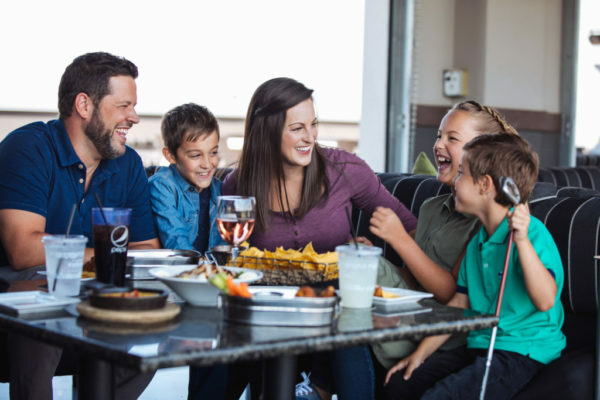 Click here for more information about Topgolf.